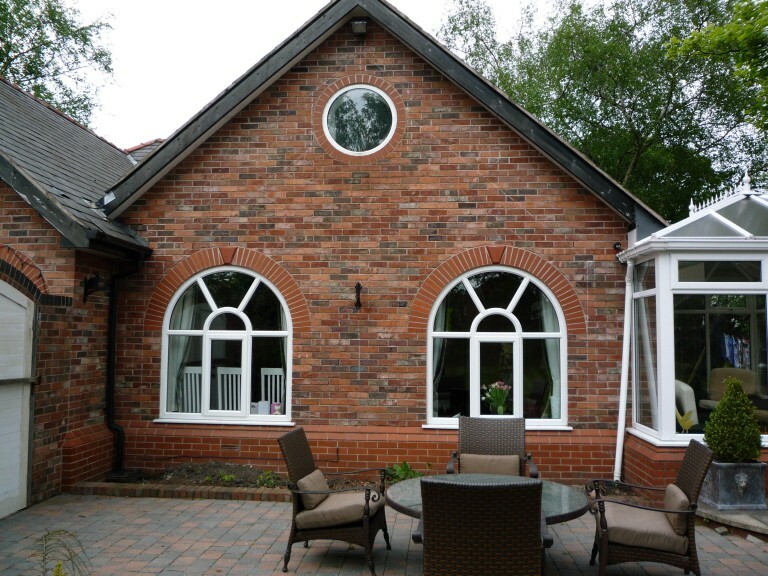 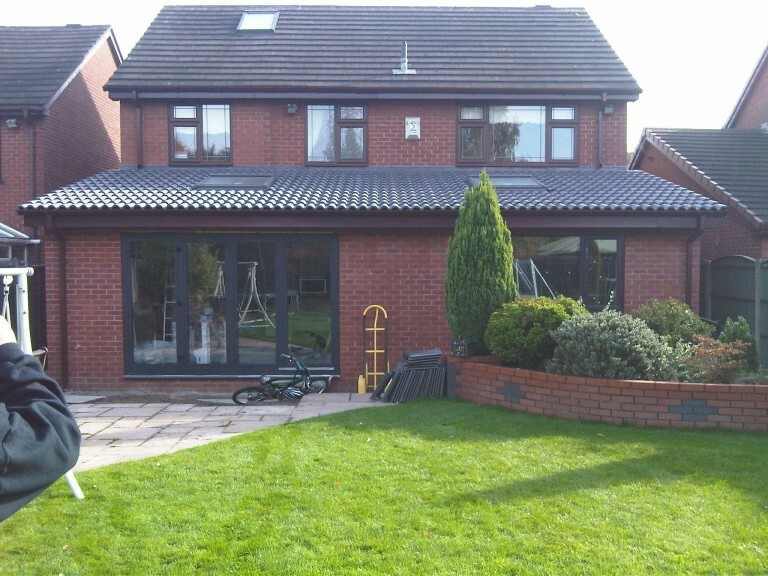 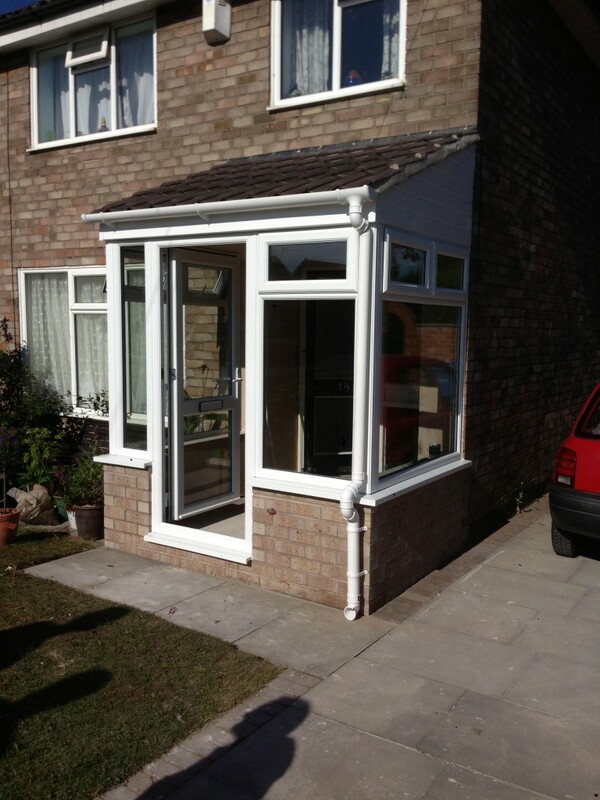 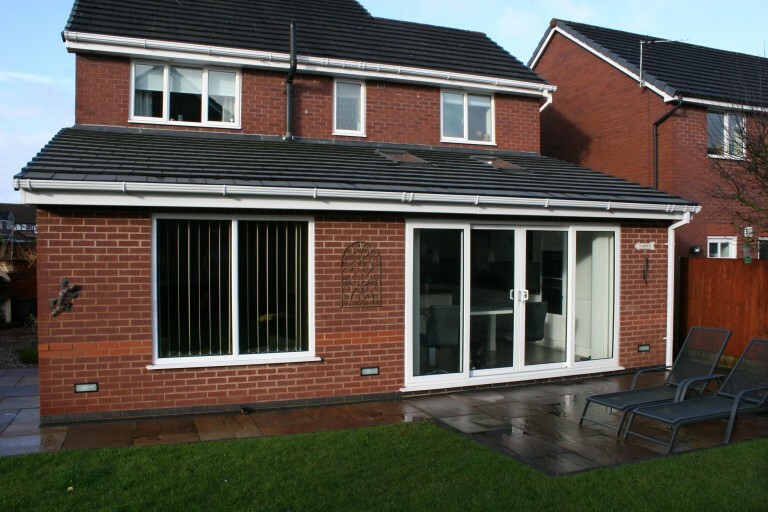 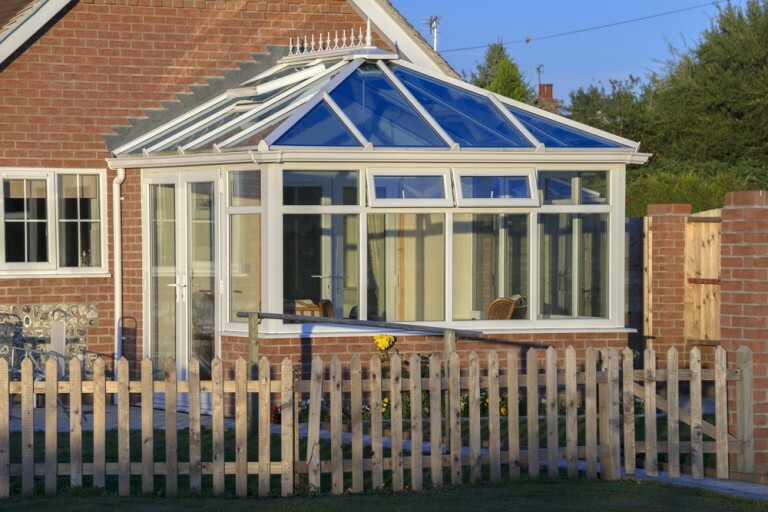 Loft conversions in Warrington – Gain extra space in your loft without losing space in your garden! 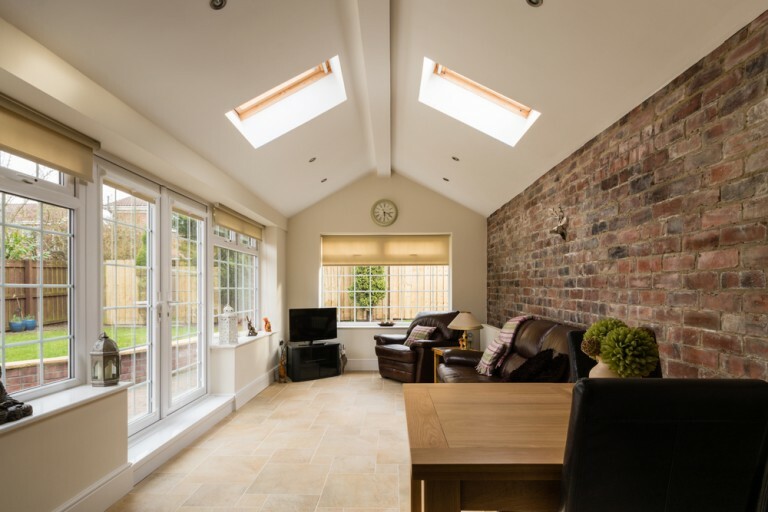 A loft conversion is often an option for people who wish to gain more space in there home but lack the necessary garden space to do so. 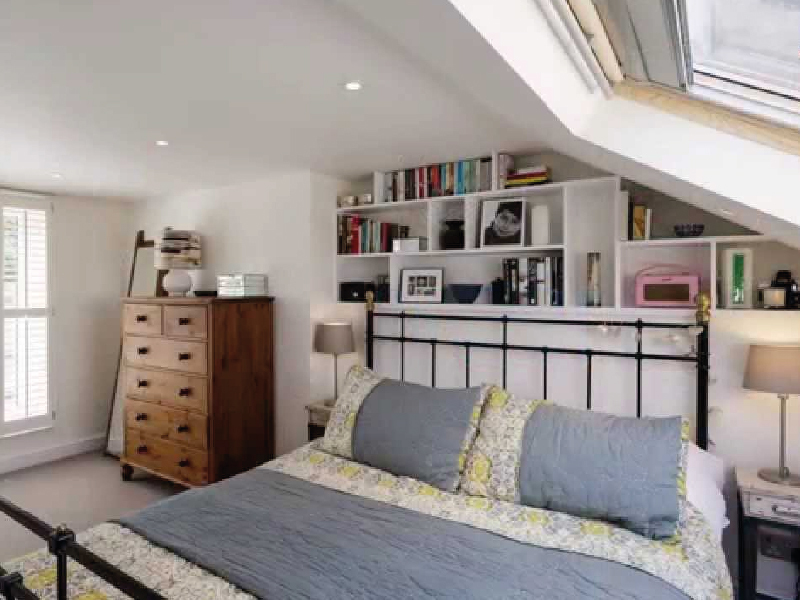 If your house has a pitched roof then why not make the most of all that unused space and have your loft converted into an additional bedroom? 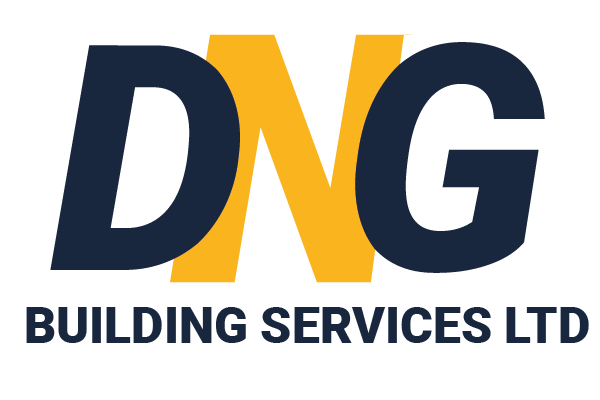 DNG Building Services are always more than happy to you assess the suitability of your loft or attic space for a conversion! 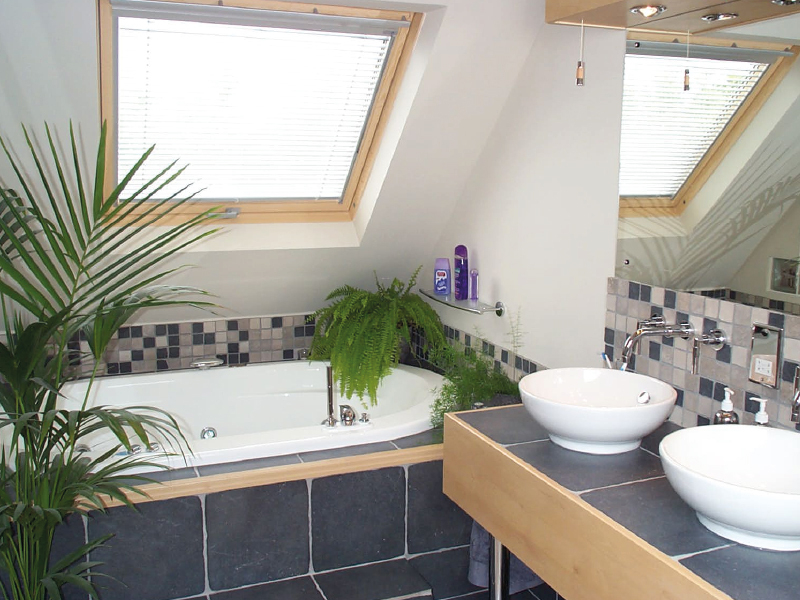 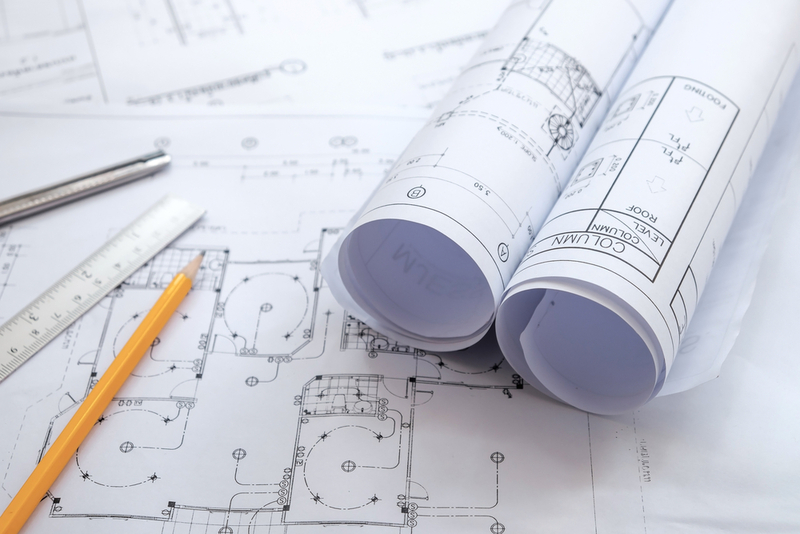 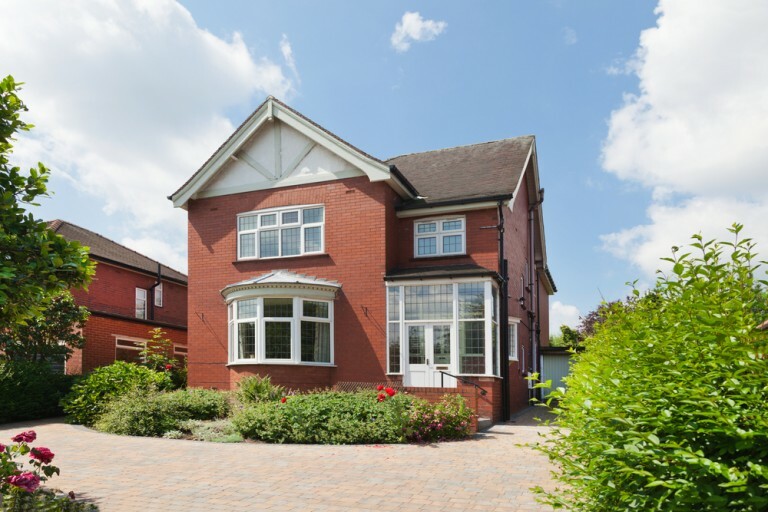 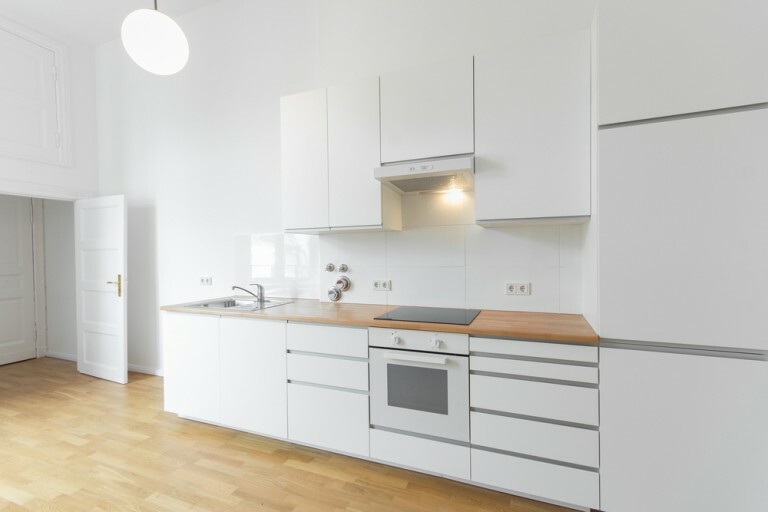 We offer advice on key issues such as how much headroom is needed, which dormer type is best suited your space, the type of staircase that would be needed for loft access and where they should be positioned. 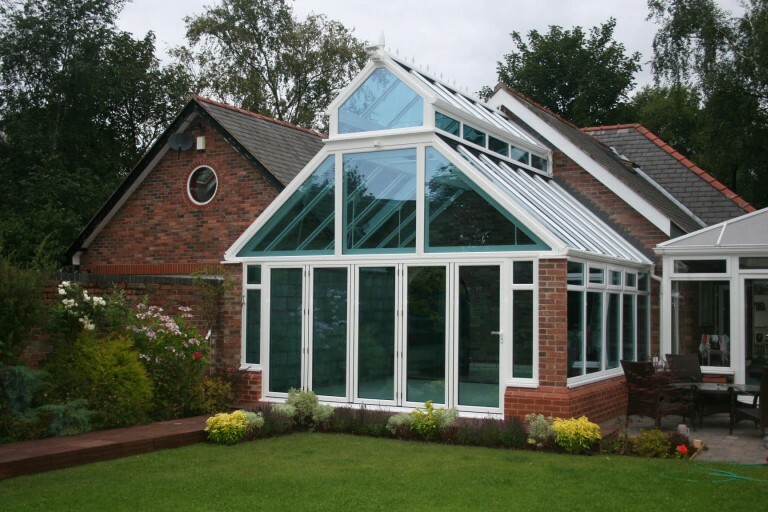 We can also provide information on Velux roof windows.